I have filed a petition to the time keepers at Sportstats with my calculations and the article from the Hamilton Spectator. Hopefully they’ll make things right. This post shared here is something I just learned after reading this. Wow, actually 30.1 k’s. Your time was excellent. 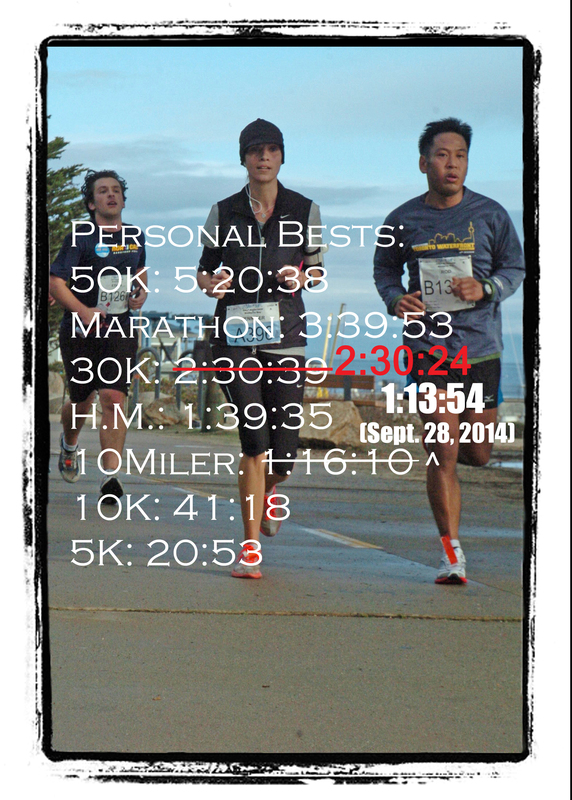 I have never done a 30k before, but for time per kilometer, it was 2 seconds faster than my half marathon. in Barrie. This I am very excited. ← WAIT! There’s More! I May Have Had A PB After All! !